AURIN’s portfolio of decision-support products includes tools to enable better evidence-based policy development and decision-making and more sophisticated analysis. 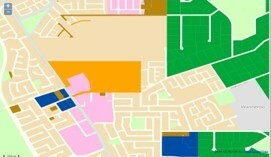 Using cutting-edge simulation and scenario-planning techniques, these tools provide the opportunity to explore new ideas for urban growth and planning and enable a new level of creativity to be brought to bear on the planning process. Please note that a number of these tools require a login and, in some cases, complex data preparation and training. Some tools are supported by their developers, in which case you will be directed accordingly. The ‘read more’ links below will give you more detail for each tool. The future of urban planning. Scenarios to help target investment and job creation. 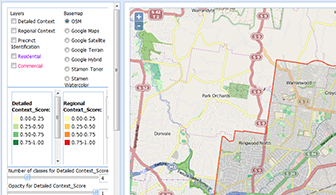 Multi-criteria evaluation and strategic, map-based, precinct-level planning. 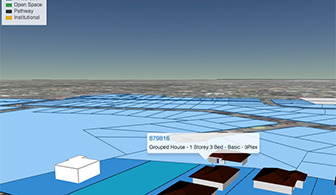 Populate, manipulate and analyse in 3D precincts identified in ENVISION. 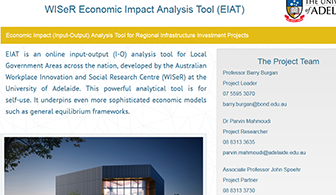 Economic input/output analysis for all LGAs across Australia. 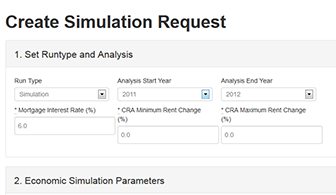 Micro-simulation model of housing policy and affordability in Australia and its regions.